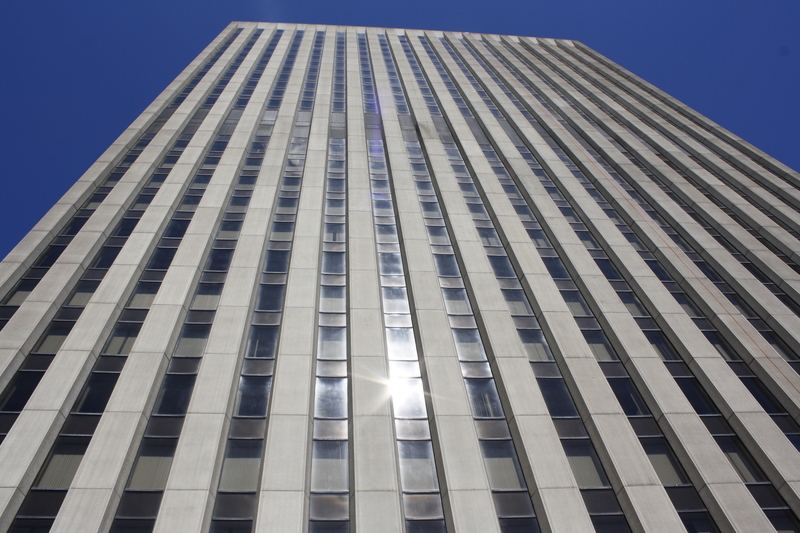 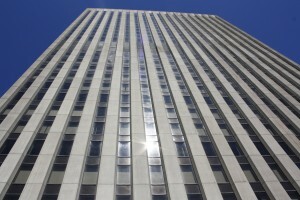 27 stories. 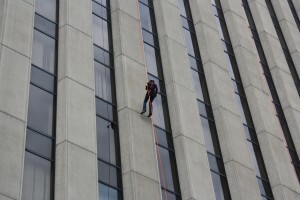 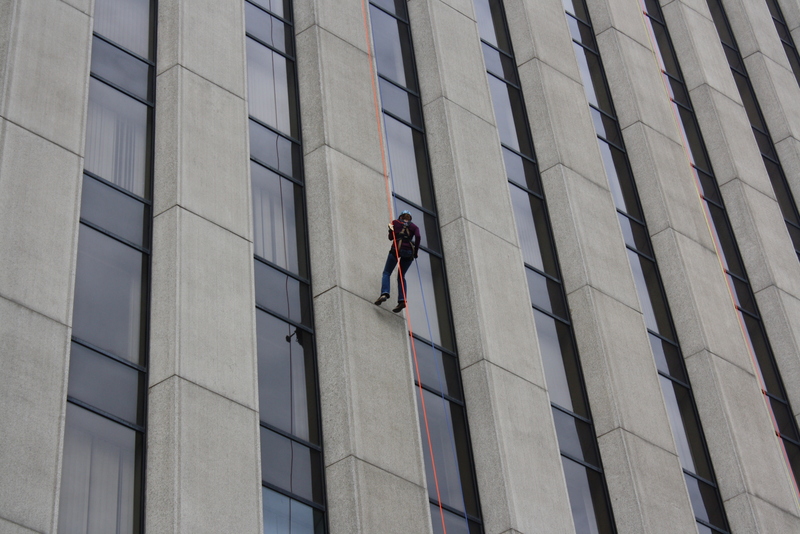 65 brave and philanthropic Miami Valley rappellers. 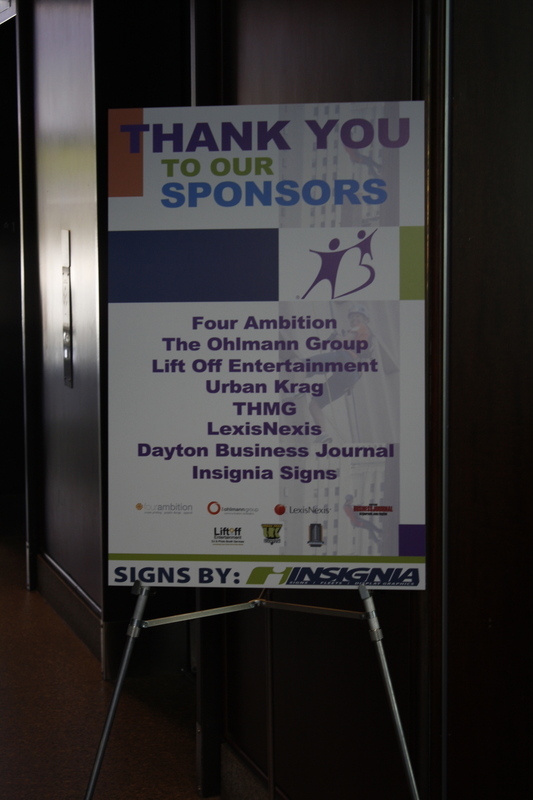 $60,000+ in generous donations to Big Brothers Big Sisters of the Greater Miami Valley. 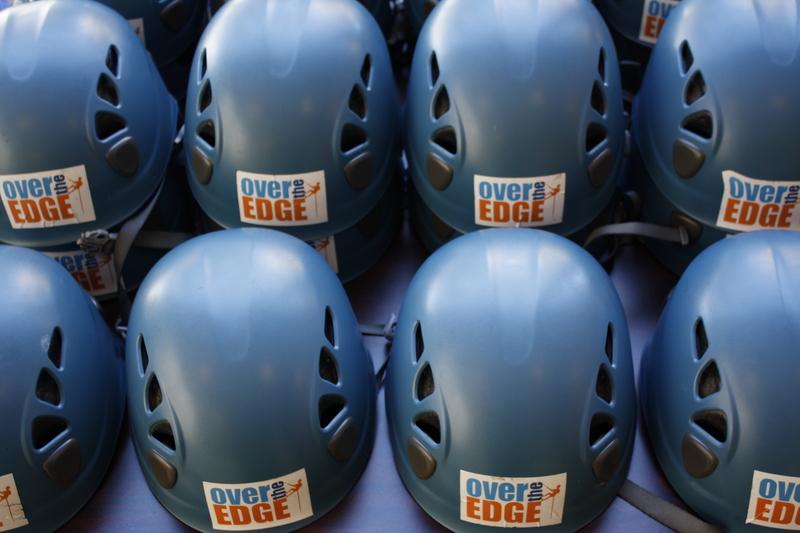 Over the past several months, The Ohlmann Group has been honored to work with this great non-profit to bring Over the Edge, a monumental fundraising event, to life. Both a media day and public event took place last week during Downtown Dayton Partnership’s Urban Nights, sparking community curiosity about the event and the organization itself and raising funds to help support the Big Brothers Big Sisters mission of improving the lives of children facing adversity and transforming the communities in which they live, by providing strong and enduring, professionally supported 1-to-1 mentoring relationships. 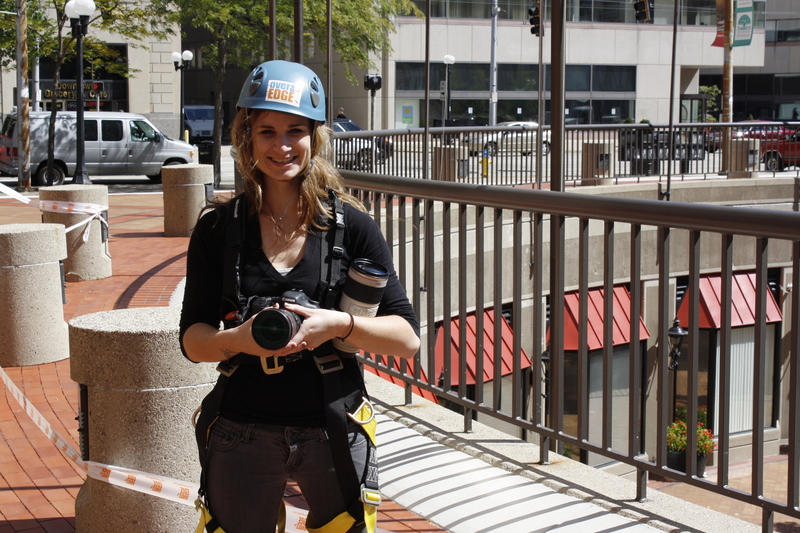 Some great photography both on the ground and over the edge was taken by Carly Short Photography – check out the photos here. 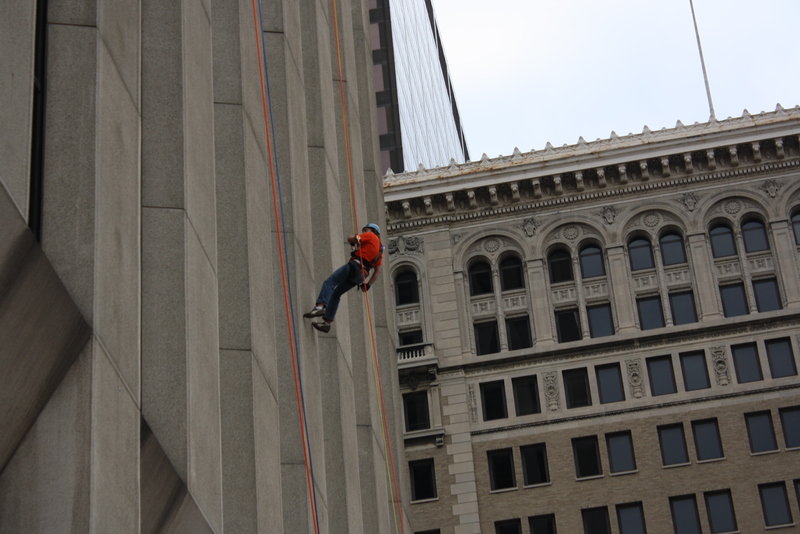 Special thank you to all of the media who came out to participate and cover the event: WDTN, Mix 107.7, ABC22/Fox45, Dayton City Paper, Dayton Business Journal, Dayton Daily News, and Piqua Daily Call. 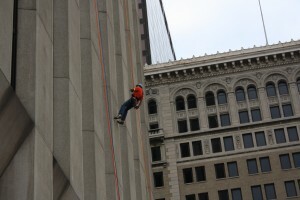 If you are interested in rappelling next year or becoming a big brother or big sister, you can find more information at www.bbbsgmv.org.